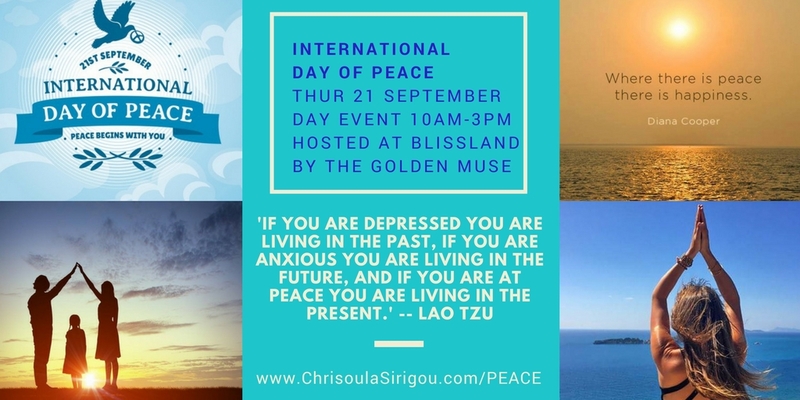 "On 21 September we are celebrating Peace in the world by focussing on being in harmony with our inner world and honouring our emotional wisdom and peace within" says ChriSOULa, The Golden Muse, teacher, visionary guide, broadcaster and the hostess of this wonderful annual LIFE Awakening celebration of Love Inspiration Flow and Evolution. 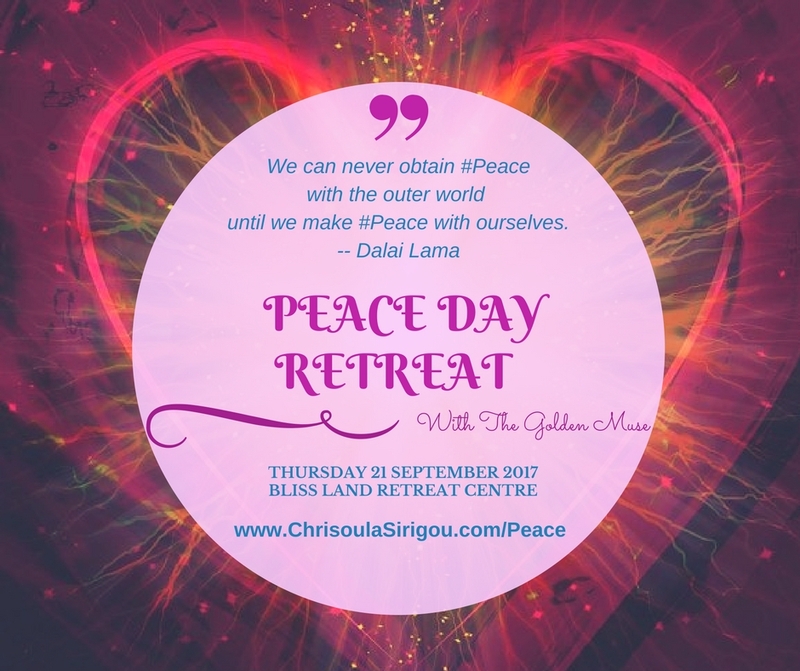 We celebrate The International Day of Peace in the company of LIFE Explorers … coaches, authors, educators, teachers, parents, activists, change-makers, visionaries, mental health organisations. 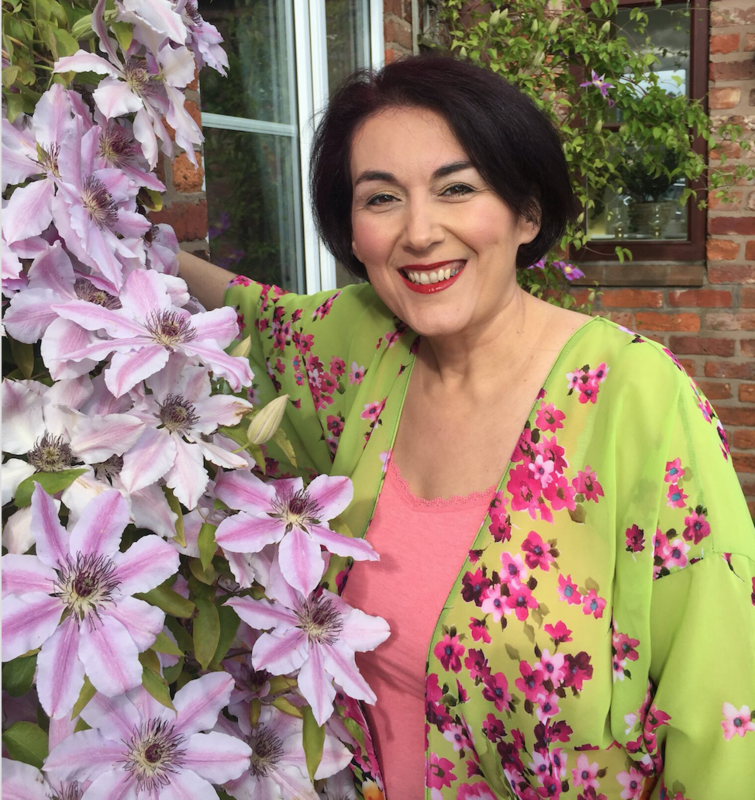 Open to anyone who loves to live in a peaceful environment whether it is at home, at work, at school, in our community, country and the wider world, deepening our understanding of the wonder of emotions and its impact on inner peace, harmony, communication, self expression, emotional wellbeing, heart intelligence, mindfulness and being in the flow of life. In fact, it’s one of the biggest celebrations of its kind, devoted to commemorating and strengthening the ideals of peace in the world and ways how to cultivate peace within and harmony in our families and compassion and collaboration in our communities. 10.00am - 10.30am Hot drinks available. Make yourselves comfortable, connect with the land. 10.30am Welcome from the hostess. 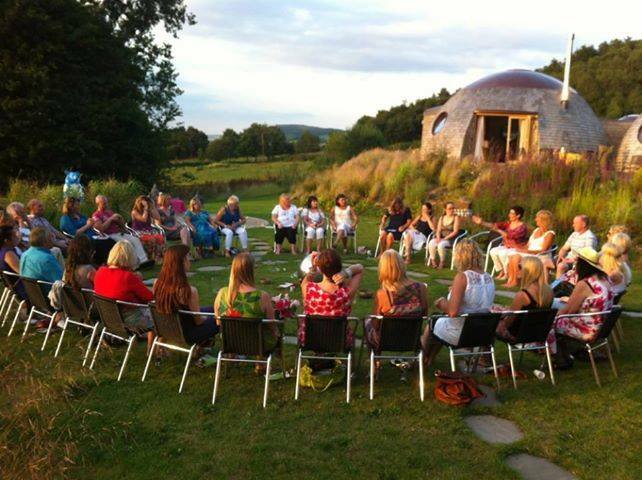 CLICK HERE FOR MORE INFORMATION ABOUT WHAT YOU CAN EXPECT TO LEARN, INTEGRATE, FEEL MORE AND EXPLORE ON THE DAY AND THROUGH THE INSPIRATIONAL TALKS AND HEALING ACTIVITIES ON OFFER AT THE MAGICAL LAND OF BLISSLAND.